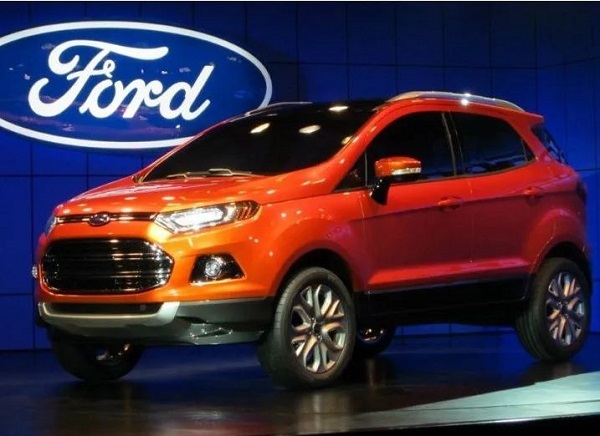 As per the latest reports by automobile industry, Ford Motor Co is likely to sign a joint venture with Mahindra and Mahindra, ceasing the independent operations of US automaker in India. Signing this deal will make Ford become the latest automaker to pare back its interests in India. As per the sounces, “In the year 2017, the General Motors Co downsized its Indian operations and stopped selling cars locally, dealing a blow to PM Narendra Modi’s strategy to encourage domestic manufacturing”. Back ago two decades, Dearbon invested more than $2 billion in India and consistently struggled and now it has a market share of only 3 percent in India i.e. one of the world's fastest-growing car markets. As far as deal negotiation is concerned, Ford will form an entirely new unit holding 49 percent stake and Mahindra will own rest 51 percent of the stake. Ford will then transfer most of its current business to the newly created entity including its assets and employees. It is kind of partial exit for Ford from India. The deal is expected to close within 90 days, said sources. Ford said, ‘it does not comment on speculation, but added both companies continue to work together to develop avenues of strategic cooperation that help us achieve commercial, manufacturing and business efficiencies’. Mahindra too said it does not comment on speculation. It said in a statement it was working together in identified areas with Ford after a 2017 partnership arrangement, and will announce further definitive agreements as we progress on some of the other areas’. When market growth is concerned, India has been growing as global car manufacturers and the growth has slowed a bit and grew by 3 percent to just over 3.3 million units in the last fiscal year to March 31, compared with 8 per cent the previous year. Even after this, India is expected to become the world’s third largest car market by 2023 crossing sales over 5 million cars annually. The sources said, Ford-Mahindra deal would lead to more affordable Ford cars in the country, as the company would not need to pay any royalty to its global parent, as the Indian unit has to now.The funds that accrue to Ford's India unit because of the deal will also be used to clear some of its accumulated losses’. Puneet Gupta, associate director at IHS Markit, said the deal would help Ford and Mahindra launch new models at a faster pace and lower development cost, which is critical to success in a price sensitive market like India. It's a win-win situation for both, he added.